SPRING VIOLET - Both leaves and flowers are active. 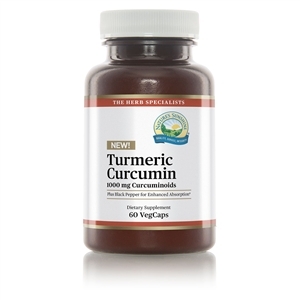 A specific for ear disturbances and has a soothing effect on inflamed surfaces. For headache, saturate a cotton cloth (cheese cloth or absorbent gauze) and apply to the back of the neck, persistently, until discomfort lifts. T.B. 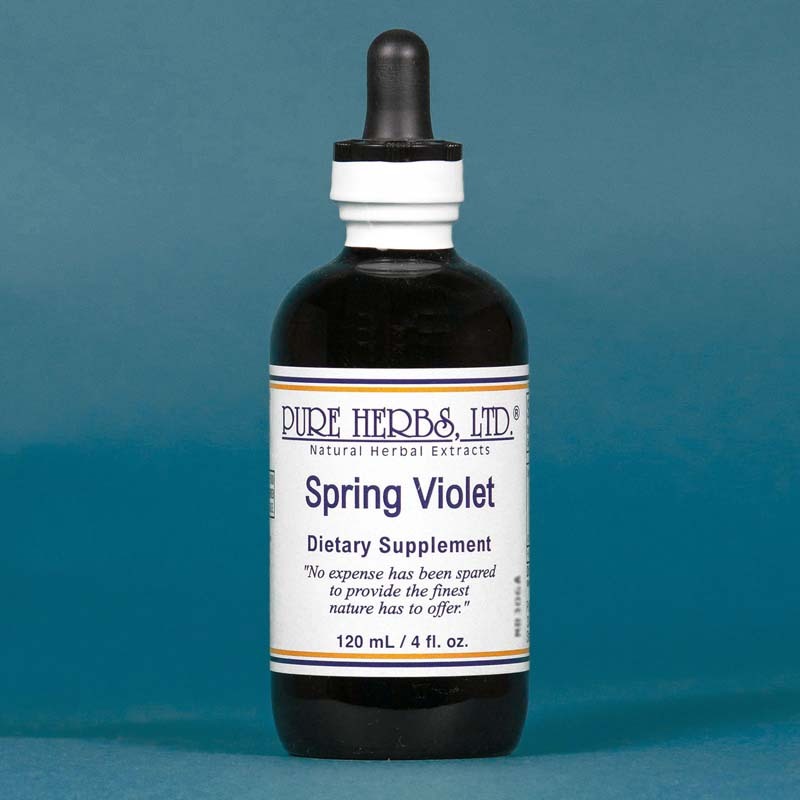 (Tuberculosis) of the skin and eczema yield to the corrective properties of violets. Since ancient times, DOSE:For the ear (always work on both ears as they are sympathetic), swab the ear canal with vitamin E oil from 100 i.u. capsules, then insert a cotton ball saturated with Spring Violet Extract. Leave in overnight and repeat the procedure for daytime. This process acts as a time-release of constant soothing and healing qualities. The extract may appear hot at first, but this soon abates. Internally, 40 drops to 1 Tbl. in a cup of water. Sip slowly, 4 times per day, or as needed for hoarseness.